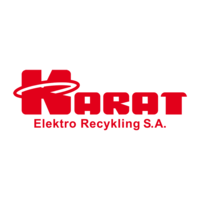 KARAT ELEKTRO RECYCLING IS A COMPANY THAT MAKES THE ENVIRONMENT PROTECTED. 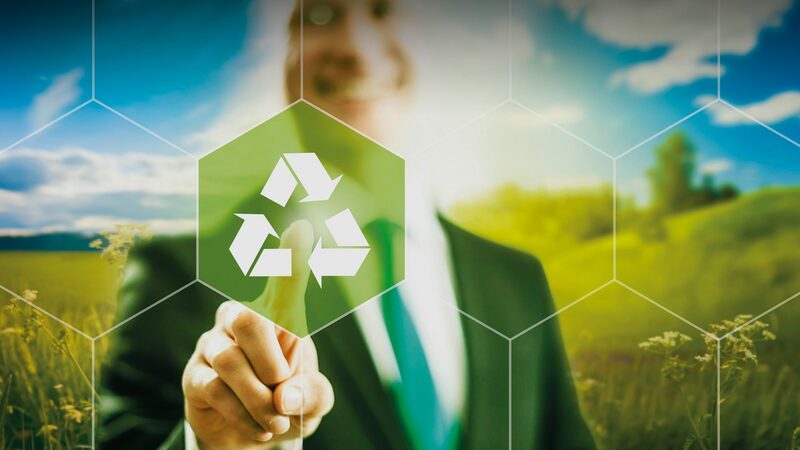 Recycling makes waste back valuable and instead of being landfilled, it transforms into raw materials for the production of new materials. – Demolition waste, elements removed from devices, cable wires. We also deal with the destruction of files and documents containing confidential information on behalf of companies and institutions. We also destroy hard disks by demagnetizing them and a flail shredder, which protects corporate secrets and all data collected from getting into the wrong hands. Comprehensive destruction of hard drives is the only effective way to protect the company’s secrets in getting rid of old computer hardware.